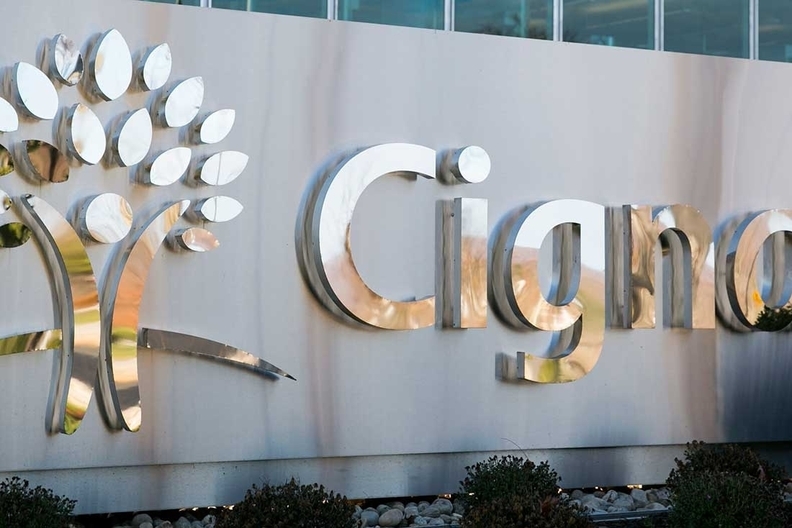 National insurer Cigna Corp. grew profit and revenue in the third quarter of 2017 thanks to membership growth and higher premiums in its commercial employer business. But Cigna CEO David Cordani said the Bloomfield, Conn.-based insurer is losing customers and revenue in its international employer business as the U.S. wars in Iraq and Afghanistan wind down. "We were and continue to be a major supplier of services, service coordination and service delivery for those suppliers of resources that wrap around the war," Cordani said. As those wars have wound down, which is a net societal good, that business has dissipated massively." On its home turf, however, Cigna grew commercial membership by 738,000 members compared to the same period last year. Commercial customers, many of which contract with Cigna for administrative services, make up the bulk of Cigna's membership, which totaled 15.8 million as of Sept. 30. Cigna lost about 100,000 Medicare customers, as expected. The insurer was hit by federal sanctions in January 2016 after the CMS found major problems with its Advantage plans, barring it from enrolling customers in its plans. Those sanctions were lifted in June, clearing the way for Cigna to enroll new Advantage members during the Medicare open-enrollment period, which is currently underway. Cordani said during a conference call with investors on Thursday that he expects to grow membership and revenue in that segment in 2018, although at a level below the market average. "We continue to see the U.S. seniors market as an attractive growth platform," Cordani said. Cigna executives also said its individual commercial business is expected to be slightly profitable this year, at a time when many health insurers are losing money on the volatile individual market. The insurer's individual business includes about 228,000 Affordable Care Act exchange members, and another 89,000 off-exchange members. While many national insurers have retreated from the ACA marketplace, Cigna will sell exchange plans in six states in 2018. Cigna's third-quarter net income was $562 million, up 24.3% year over year, and its revenue in the three months ended Sept. 30 was $10.4 billion, an increase of 5.1% over the same quarter a year ago, driven by customer and premium growth. In the insurer's commercial business, premiums and fees rose 5.7% to $7.2 billion. Cigna's commercial medical cost ratio, or the amount per premium dollar that Cigna spends on medical care, was 78.6% for the third quarter, reflecting strong medical cost management across employer and individual customers, the company said. Meanwhile, Cigna's medical cost ratio for its much smaller government business unit, which includes Medicare Advantage and Medicare prescription drug customers, was 84.0%.